Inspired by Native American culture, Indian Dreaming slot machine is a video slot launched by the Australian software developer Aristocrat. 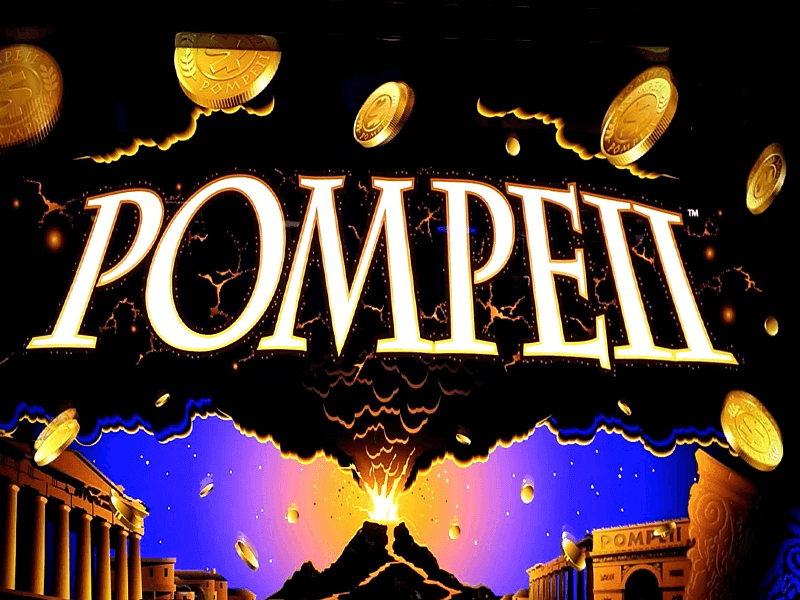 The game played at up to 9 pay lines is an adaptation of the land-based cabinet and despite the fact that it was released in the last century, in 1999 to be exact, it is still highly popular among punters due to high payouts and a free spins feature awarding 45 freebies. Join the Chief and his tribe on this adventure and you can win doubled payouts whenever this symbol is included in your winning combination. 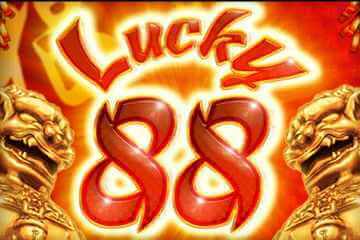 Although graphics look dated and there is nothing amusing about generic sound effects, with a 9,000 coin top fixed jackpot who cares about the aesthetics of the game. 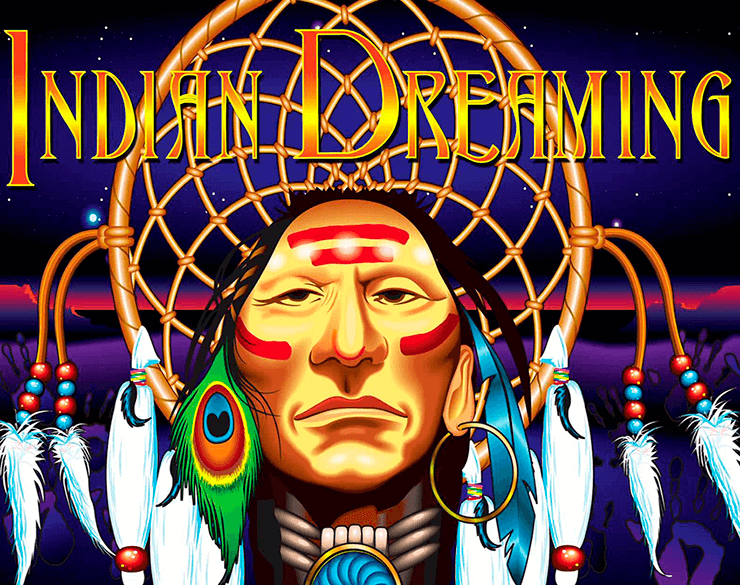 The Indian Dreaming slot reels are home to theme-related symbols such as dream catchers, tomahawks, tepees, totems and bonfires awarding high-value payouts. Other positions are filled with playing card symbols delivering low-value prizes. 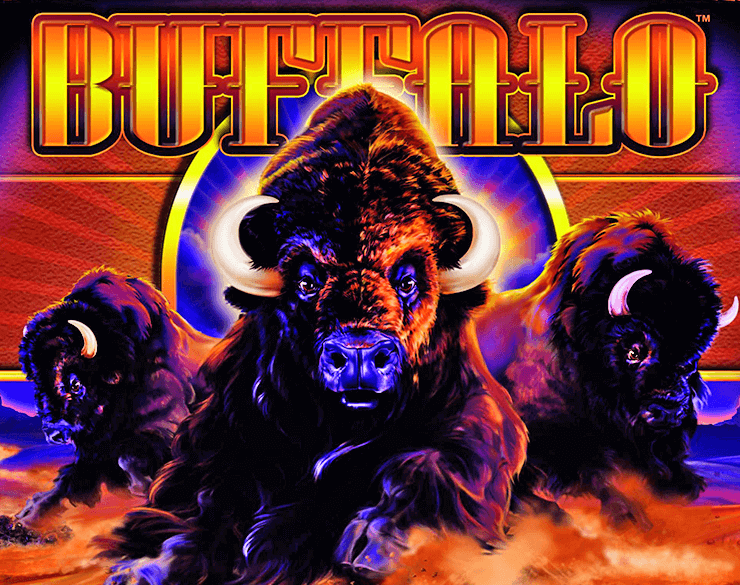 The top paying symbols are the Chief awarding 9,000 coins and acting as Wild and the buffalo standing for Scatter and awarding 4,500x your total bet. To win a prize you need to land at least 2 or 3 identical symbols on an active paying line. The game pays left to right, only Scatters pay wherever they land. The Indian Dreaming slot machine features an interface resembling the one you will find in land-based slot machines. You are offered to choose how many pay lines you will play at by pressing the buttons 1, 3, 5, 7, 9 or Max that will automatically activate all 9 pay lines. A 25 coin bet per line is mandatory, so your wager can be anywhere between 25 and 225 coins. If you activate the Autoplay option, the reels will spin until you stop them. To add more excitement to the gameplay, the Double feature is available allowing you to double your payouts by guessing the colour of a mystery card. Meet the Chief who will help you complete more winning combinations by replacing all other symbols except for Buffalo Scatter. Whenever included in a winning combination, you will earn you a doubled prize. 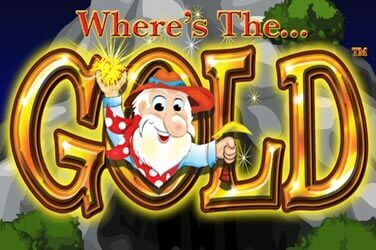 Land 3, 4 or 5 Scatter anywhere in view and you will be awarded 45 free games which can be retriggered. Indian Dreaming slot machine is a perfect fit for players who like to feel the genuine casino action as if playing at a brick and mortar casino. 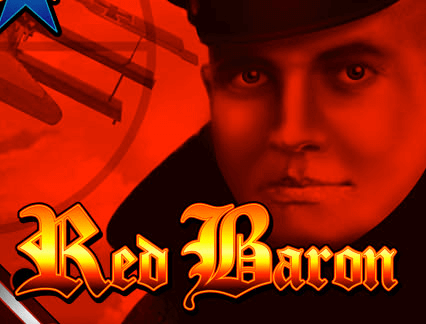 If the game’s aesthetics is not what you pay special attention to, give it a try and you can win hefty payouts. 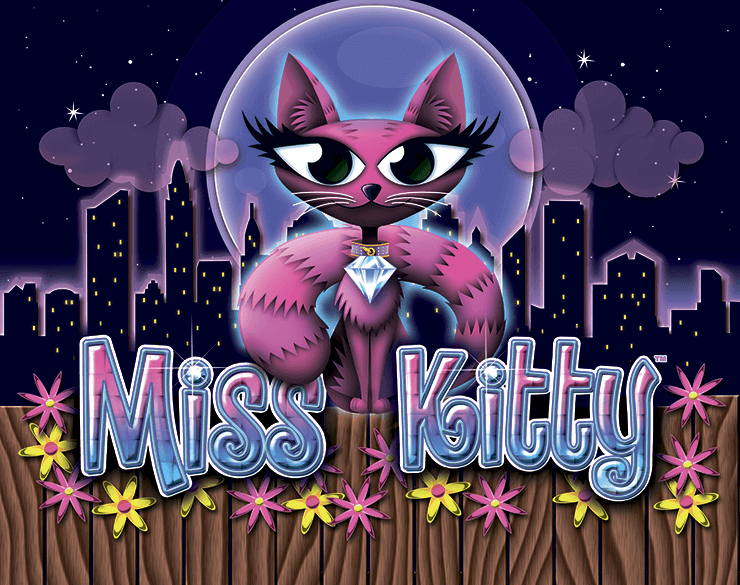 However, the game may not be suitable for beginners as it requires at least 25 coins per active pay line. 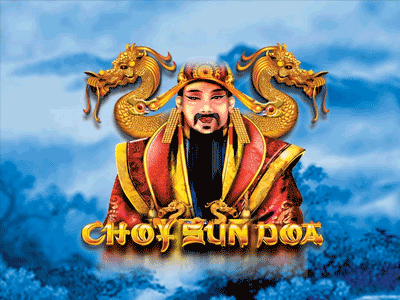 Check out while this 1999 title is still one of the most popular Aristocrat slot machines and win doubled payouts with a little help from the benevolent Chief. What makes Indian Dreaming slot machine so popular? 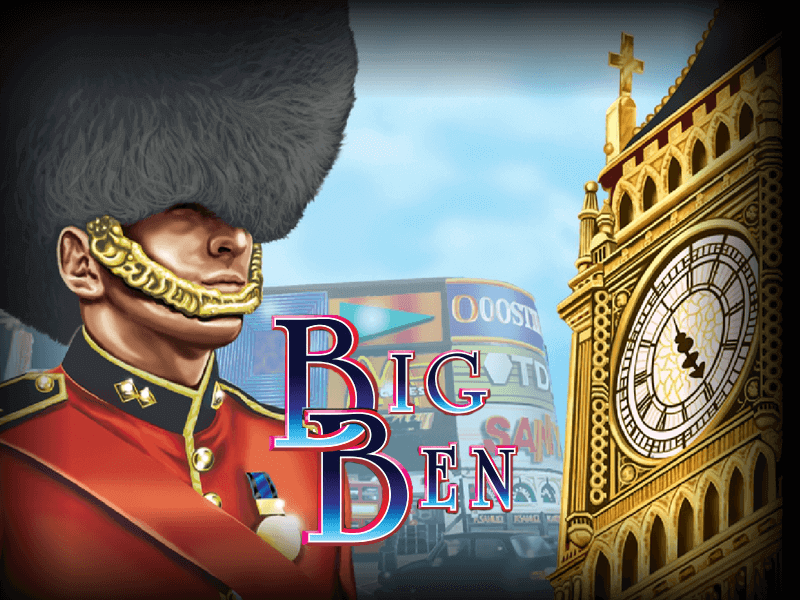 Indian Dreaming slot machine is one of the most popular games that has been developed by Aristocrat. It has been available in the real world since the late nineties and can be found in pubs and clubs all over the world. Slots with this vintage need something special to keep the interest alive in them so we will take a moment to try and capture exactly what that might be for the enlightenment of readers. Right of the bat we have to concede that when compared to newer more modern slots the graphics are dated, there is no getting around that. And yet, this does bring a significant amount of charm to the experience as well. It is as if by entering an establishment and seeing Indian Dreaming there it brings with it a sort of comfort factor, like seeing a famous person in real life. Perhaps it is the Native American theme itself that provokes this reaction as the symbology has an aura of mystique that carries over to whatever genre it is being applied to. Then there is the gameplay. 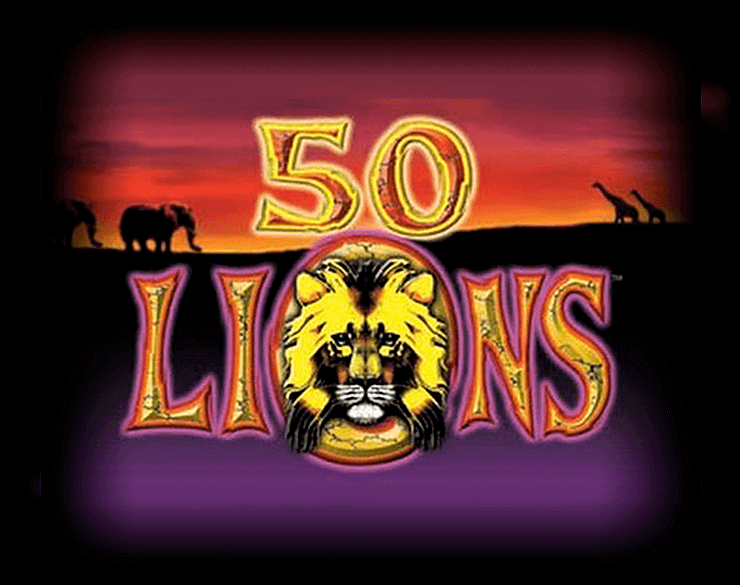 Reaction from fans that we have come across has positively reported a decent number of winnings when playing the Indian Dreaming slot machine online.